We are pleased to announce Michelle Towns as the Product Development Administrator. She has been in training for the position and has exceeded our expectations. Michelle will be a great addition to the team. Michelle L. Townes was born and raised in Americus, GA and graduated from Sumter County Comprehensive High School. 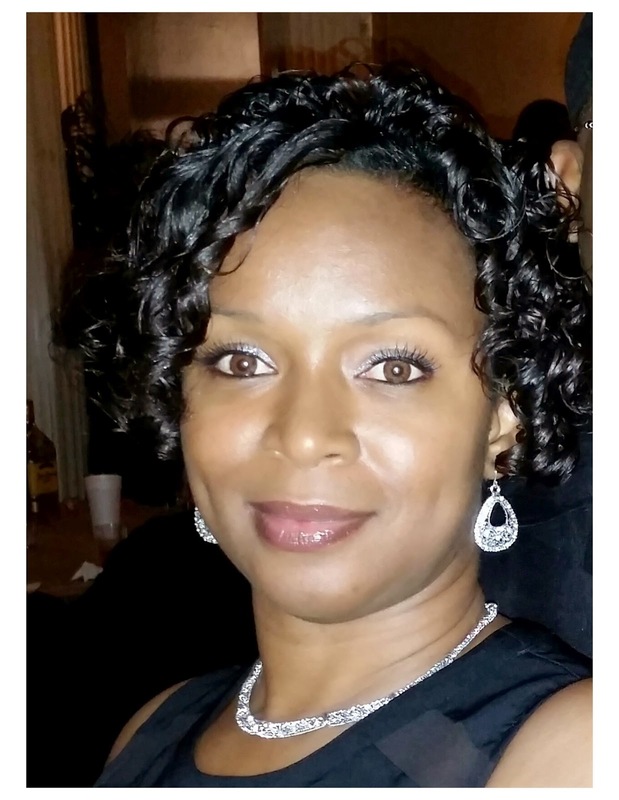 Michelle is a 20-year United States Air Force Information Management Specialist veteran. She is currently enrolled in Saint Leo University, FL pursuing degrees in Business Administration and Healthcare Management. She holds a degree in Information Management from The Community College of The Air Force. Michelle has chosen to make TCI her new family, and she brings with her a vast knowledge of office administration, organizational, and management skills that she plans to use at TCI as the Product Development Administrator. Our new TruPak Program has been an immediate success. In conjunction with Intech Services, TruPak brings you small quantities of more than 300 of TCI’s powder coatings in 1,3,5, and 10 pound boxes. The TruPak Program is ideal for sampling products, therefore eliminating the guesswork from color and product selection. TruPak is also excellent for small coating projects, jobs needing small amounts of various coating colors or product types, and is available for quick online ordering. To browse and purchase products online, please visit Intech Services’ website. To see more information on the program, download the TruPak product flyer. 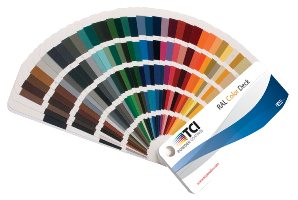 TCI’s 9000 Series RAL/TGIC Polyester Systems products have the broadest formulating range in color and gloss applications and many will meet or exceed AAMA 2603 performance requirements. The 9000 series has superior adhesion and corrosion resistance and can meet many decorative and functional requirements for gloss, color, physical properties, chemical resistance, and weatherability. This product series is very tough with good exterior durability, great edge coverage and can be cured at lower temperatures. This product series can also be used in thick film applications. Applications include agricultural equipment, electrical enclosures, lawn and garden equipment, lawn furniture, light fixtures, office furniture, recreational equipment, under-hood automotive parts, and wheels and rims. be identical but have different prices. Which is the better value, which should you buy, and which product best suits your particular need? The following is information on evaluating powder coatings to help answer the above questions. In order to evaluate powder coatings, you first need to determine the minimum thickness required to meet your needs. The basic requirement will be to determine at what thickness does the product you are evaluating hide the underlying surface. The coating thickness of the same product may vary depending on the substrate needing coverage. Using this method, it may be easy to compare products. If one powder has a much higher specific gravity than another, but hides at about the same thickness, the price of the lower specific gravity product must be low enough to provide the same or better cost per square feet. If the products you are evaluating are close, it may be necessary to spray out a test run using both products. The test run must be long enough to accurately figure out how many square feet of surface area are covered per pound of powder. Careful monitoring of thickness and square footage is essential for accurate results during the product test. Following the trial run, it should be easy to compare the products, determining which provides the best value by calculating the cost per square foot at the thickness required. Obtaining an accurate measure of the value of coatings plays an important role in cost control. In addition, it is essential to control the powder coating operation to avoid putting on more powder than necessary. It will do little good to buy a high-value powder if the application is disorderly and too much powder is being applied to the parts. So your system efficiency will be an important part of your usage factor. Another important decision is whether you will be spraying to waste or reclaiming this product. All these factors play a role in determining your true cost. Powder coating is experiencing dramatic growth in the automotive industry, allowing for faster production times and lower operating costs. TCI Powder Coatings provide excellent performance for a wide range of applications in the automotive industry, including under hood car components, engine parts, wheels, and exterior trim. 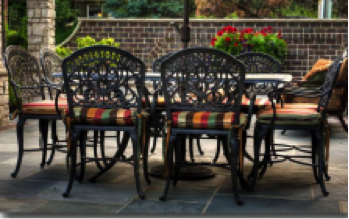 Our products satisfy customers’ decorative, physical, and chemical demands and are held to strict quality standards. These products can be produced in many colors with smooth, bonded metallic, or textured appearances and maintain color and gloss well. Click below to for more information on products and approvals in the automotive industry. Contact us today to speak with our experienced team about how we can help you with your automotive powder coating needs. TruWrinkle powder coatings come in in both polyester and epoxy versions that perform well, look excellent, and apply easily. The previous “starring” issues have been virtually eliminated, “puddling” has been drastically reduced, and this formulation has been optimized to provide a consistent wrinkle finish. TruWrinkle products are formulated to create a unique look in a single step, from a deep peel texture to a coarse rolling ridge appearance. These coatings can be applied at a broad film range using multiple style spray guns and a variety of gun settings. Ideal applications include playground equipment, outdoor furniture, lawn mower decks, shelving, cabinets, switch gears, and fitness equipment. Click here for more information on TruWrinkle Products. Click here to see our posts on TruIllusion, TruAnodize, and TruHammer. Need to evaluate powder coatings offered by different manufacturers? Some products may appear to be identical but have different prices. Which is the better value, which should you buy, and which product best suits your particular need? The following is information on evaluating powder coatings to help answer the above questions. Film thickness is the after-cure depth of the coating, usually expressed in mils (thousands of an inch). The amount of protection needed and required appearance determine the film thickness needed. Hiding is the ability of a coating to mask the color or pattern of the surface to which it is applied. Therefore, the underlying surface should not show through the coating unless clear or translucent coatings are being used. Coverage is the amount of surface area a specific amount of powder coating will spread at the required thickness. It is usually expressed in ft²/lb of powder at a given thickness. Specific gravity is crucial in order to calculate the covering power of the powder and thus the actual coating cost per unit area covered at a given film thickness. Specific gravity (SG) is the density of a formulation relative to water weight. Powder coatings range in SG from approximately 1.2 to 2.0. A powder with an SG of 1.2 is going to be much lighter and typically easier to fluidize and spray than a powder with an SG of 1.7. This allows for a more even film build, resulting in fewer rejects and errors. Another advantage from using low-SG powder coatings is the ability to cover more part area with the same amount of powder. So, even though a powder may have a lower price per pound, a material with higher filler content and therefore a higher SG will cover fewer square feet and thus may have a higher total cost. Look for an upcoming blog on Measuring Up the Product- Part 2 for continued information on powder evaluation to determine which products provide the best value. For more information like this, please see or download our powder coating technical guide on our website.